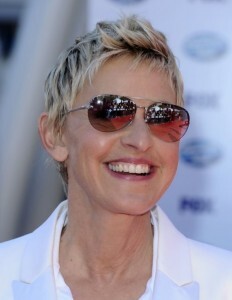 Who does not want to flaunt a hot new haircut expecting to grab some eyeballs? The job is not always easy as selecting a proper hairstyle depends on both one?s haircut and hair texture. 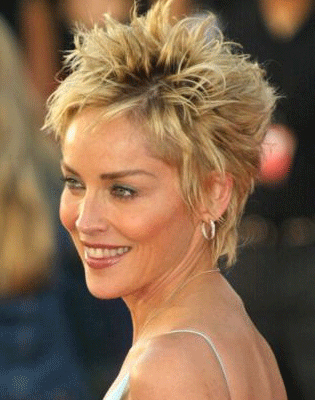 Short fine hair, which is often confused with thin hair, tends to have a soft, touchable, beautiful and delicate texture. On the negative side, it has a propensity to fall flat and is prone to breakage. Still, with the right care products and styling options, you can easily give your hair a new makeover that suits your appearance. 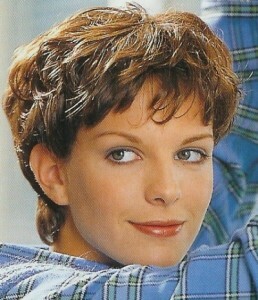 Clean and pixie cut are two of the most popular styles among women with fine hair. Seeking professional help is always an option if you want to do something new.